Thai red chicken curry and bamboo shoots which is my favourite curry in Thai dishes, prepared with readymade bought good quality Thai red curry paste. The Thai ingredients especially lime leaves and lemon grass, are full of aroma and flavour, my favourite ingredients in Thai cuisine. This time I have add few vegetables with bamboo shoots, I have used tinned bamboo shoots for my Thai red curry. This chicken soup flavoured with curry powder is a mixture of Indian spices and Thai ingredients like coriander roots, coconut milk and fresh Thai chilli. The cooking is in Thai style. 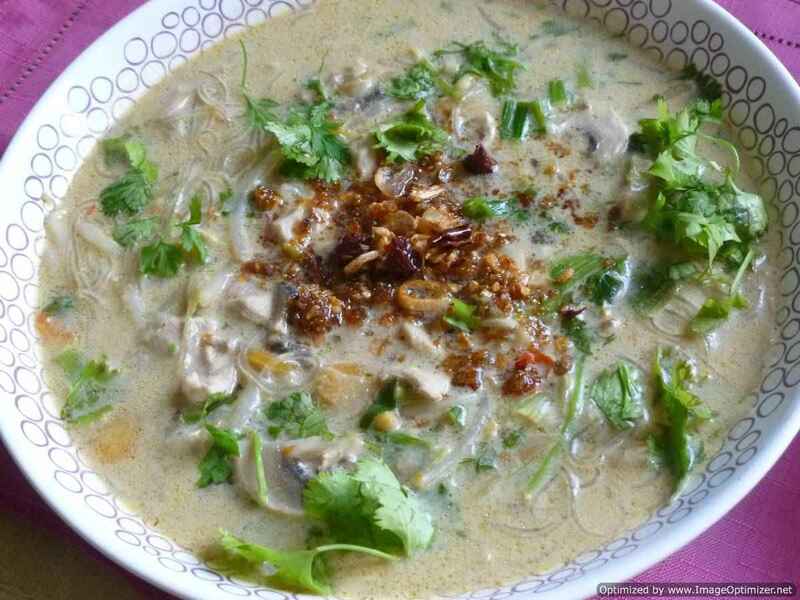 You can also call this as a fusion soup a fusion of ingredients from Indian and Thai cuisines. This soup is so unique and tasty and made with simple ingredients which are widely available in the market. This soup is spicy, sour and sweet. This soup can be prepared with prawns or meat balls or just vegetarian. I have used coconut milk powder for the coconut milk but if fresh coconut milk is used, it will be tastier. I also call this chicken soup with curry powder as a full meal soup as it has noodles, vegetables and chicken. This curry flavoured chicken soup can be had during lunch or dinner. Thai Fish cakes can be made with ready made red curry paste, but try to make it yourself, as food processor will do all the hard work for you. I bought this ready made red curry paste to make fish cakes as I suddenly desired to eat and want to know the difference between ready made and freshly home made red curry paste. 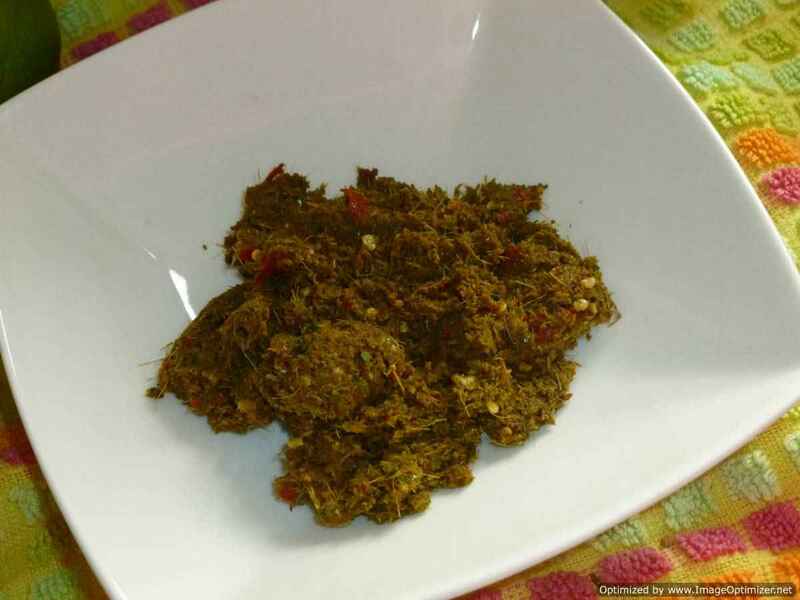 The truth is freshly homemade are the best, but as a alternative we can use ready made red curry paste, during our lazy times and for a quick starter or appetizer. 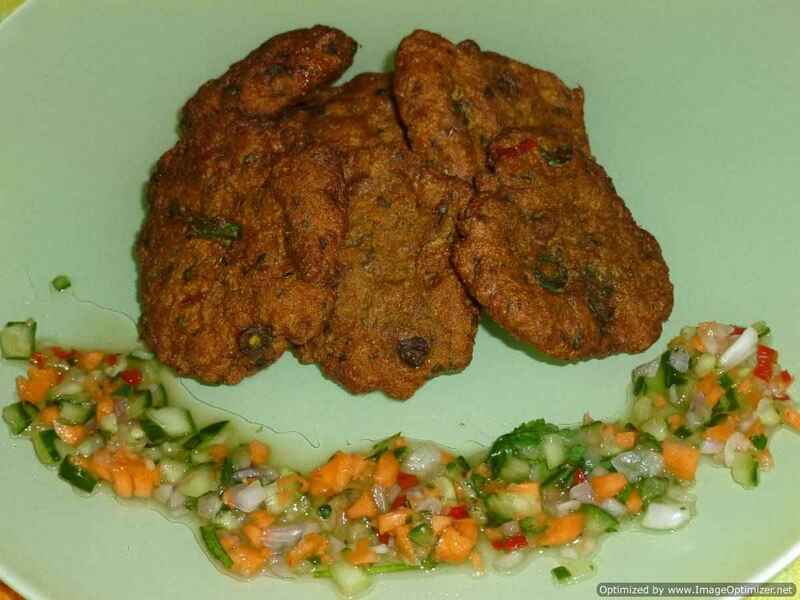 Fish cakes are traditionally made in Thailand and is still popular among thai people and other countries in the world. Although there are many recipes for fish cakes but can try this authentic thai fish cakes as it is easy to prepare and has exotic flavours. Fish cakes are served as a snack or starter with a dip called ar-jard(cucumber relish) or sweet chilli sauce. 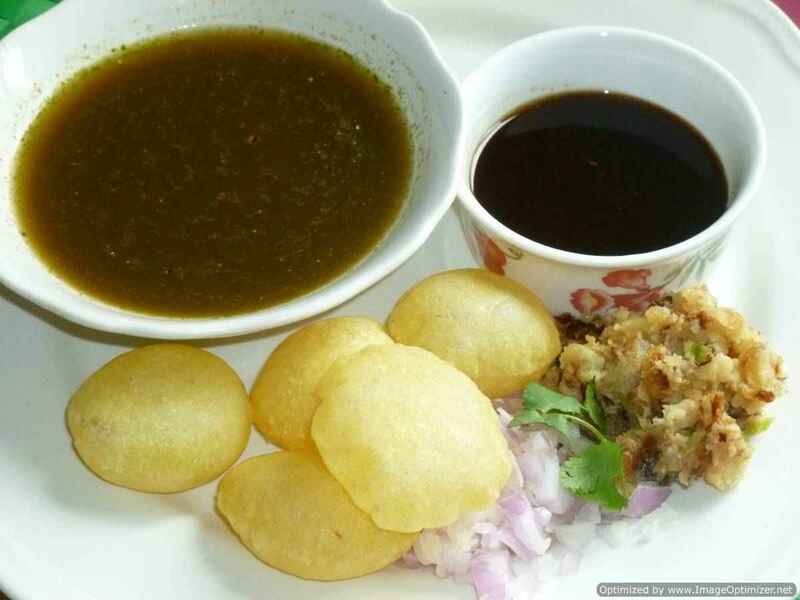 For the fish lovers, can try this mouth watering snack or appetizer. 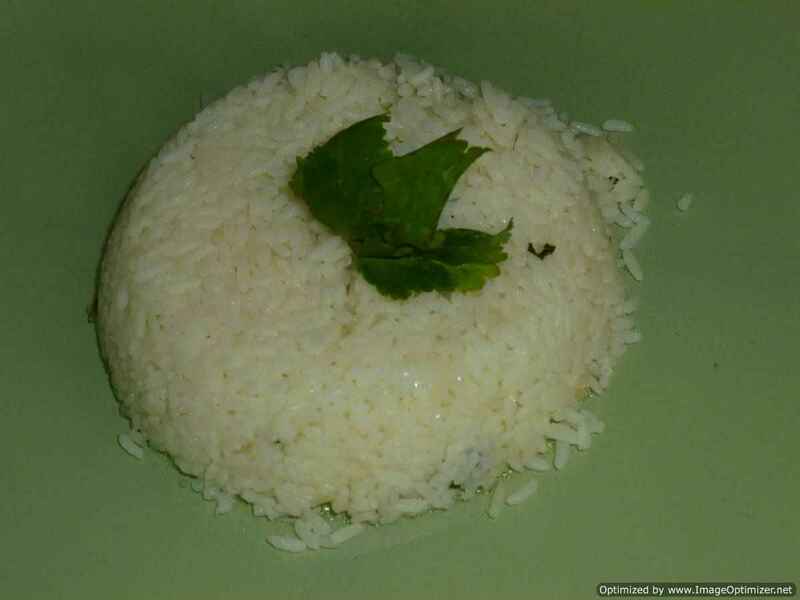 Coconut milk rice goes well with any thai curry well or can be served with our Indian dishes too. Can prepare with ordinary rice or basmati rice too. 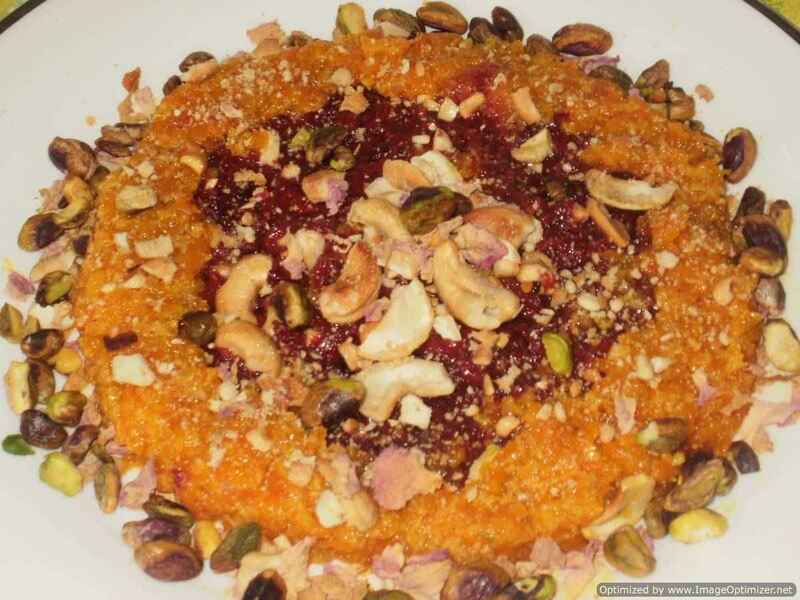 It is easy to prepare and a simple dish. 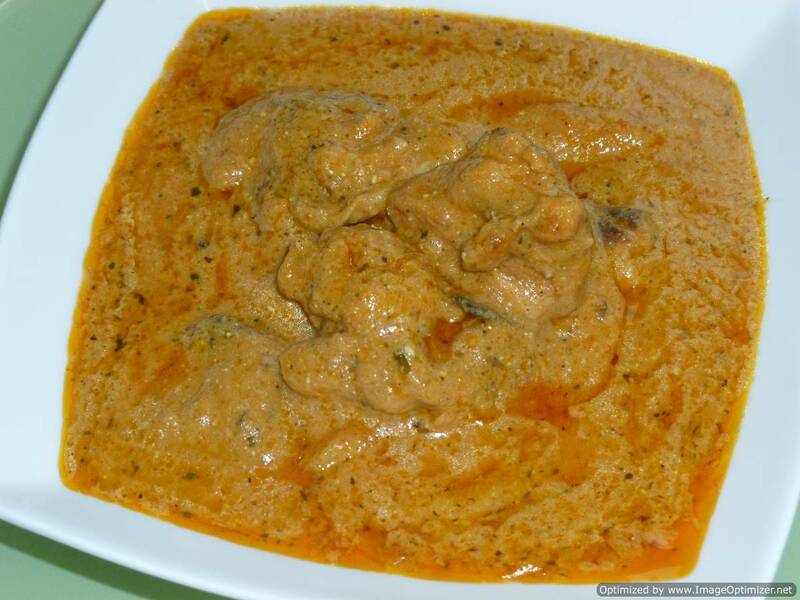 Thai red chicken curry which is hot and spicy but can be made mild by reducing chillies. 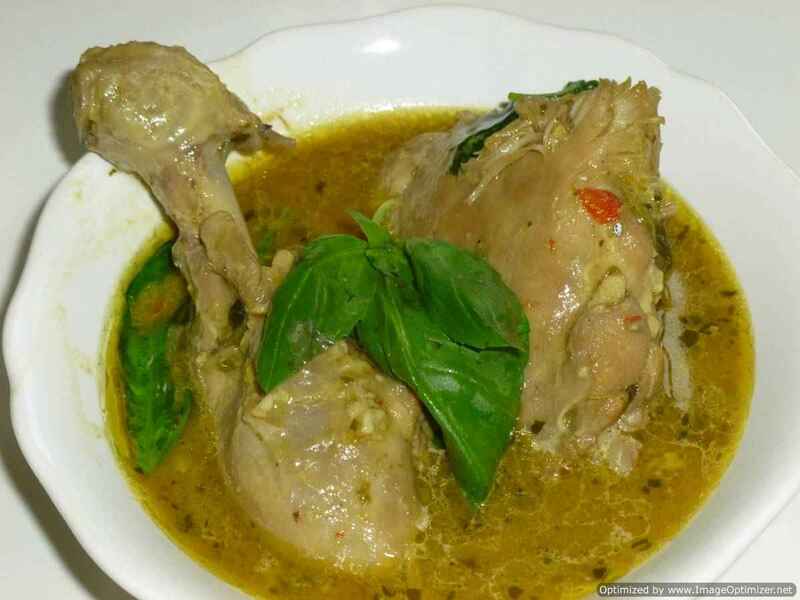 Thai red chicken curry can be prepared as the same method as green chicken curry. The difference is I have used with bones in red curry can use boneless pieces. This curry was hot for me, so I have added sugar and coconut milk more and lemon juice at the end. 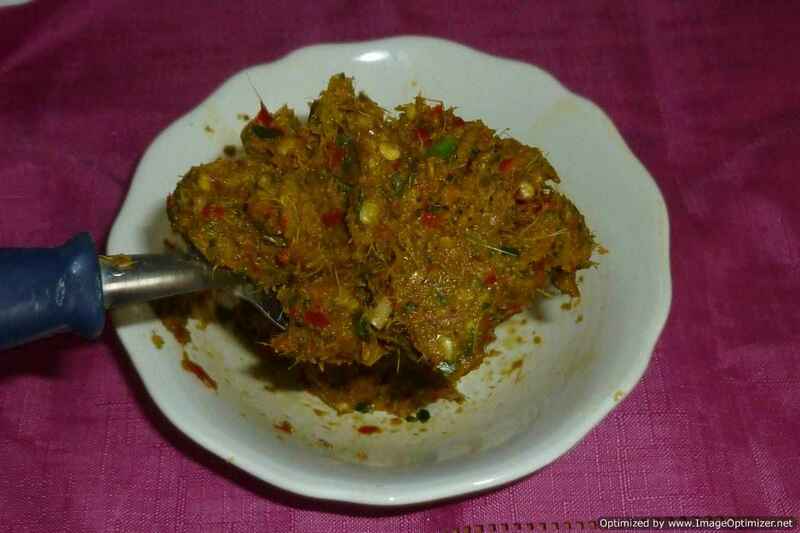 With this red curry paste can prepare tradional red curry with pumpkin, duck, beef and other vegetables. Fish cakes are traditionally made in Thailand and is still popular among thai people and other countries in the world. Although there are many recipes for fish cakes but can try this authentic thai fish cakes as it is easy to prepare and has exotic flavours. 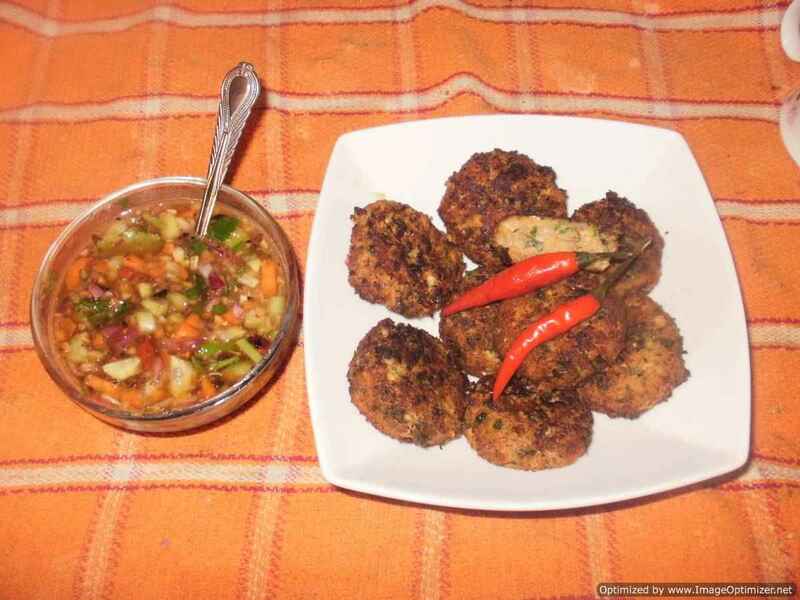 Fish cakes are served as a snack or starter with a dip called ar-jard(cucumber relish) or sweet chilli sauce. 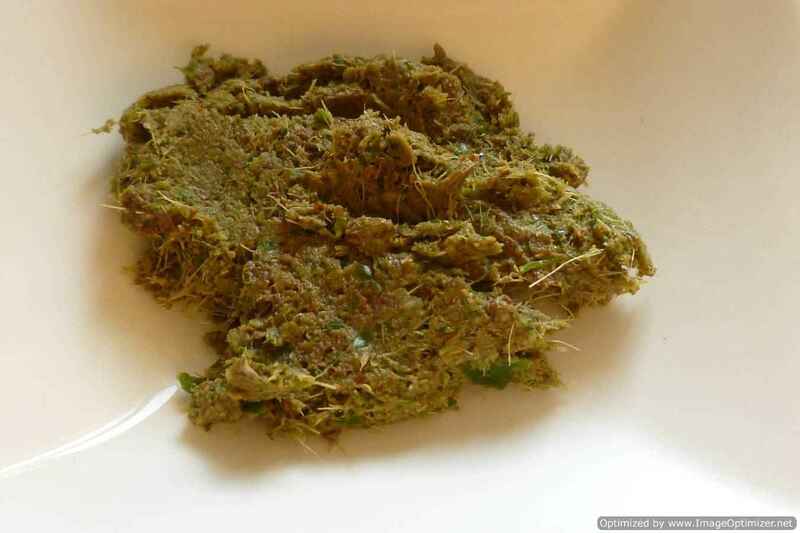 For the fish lovers, iam the one among them, can try this mouth watering snack or appetizer. 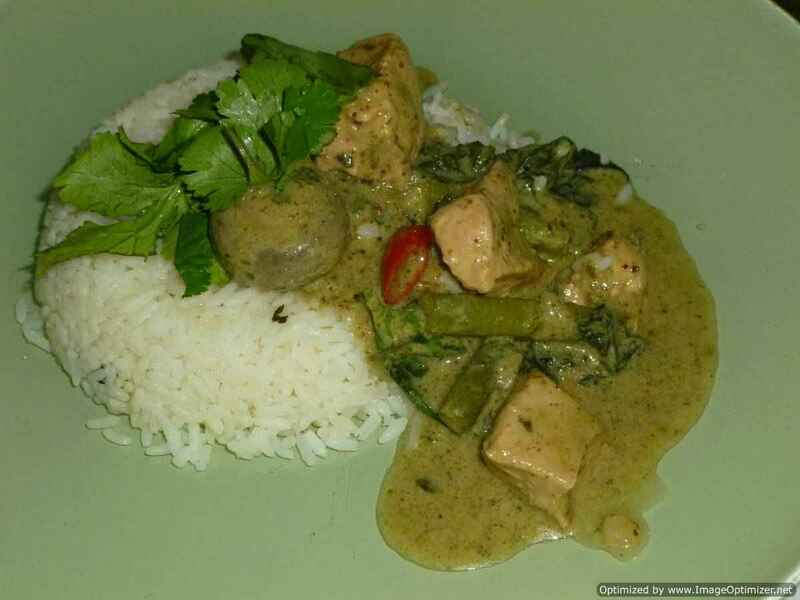 Thai green curry is one of the most popular curries in Thai cuisine. Thai green curry is prepared with Thai green curry paste and can use any vegetables you like, any meat like chicken, beef, fish, prawns. 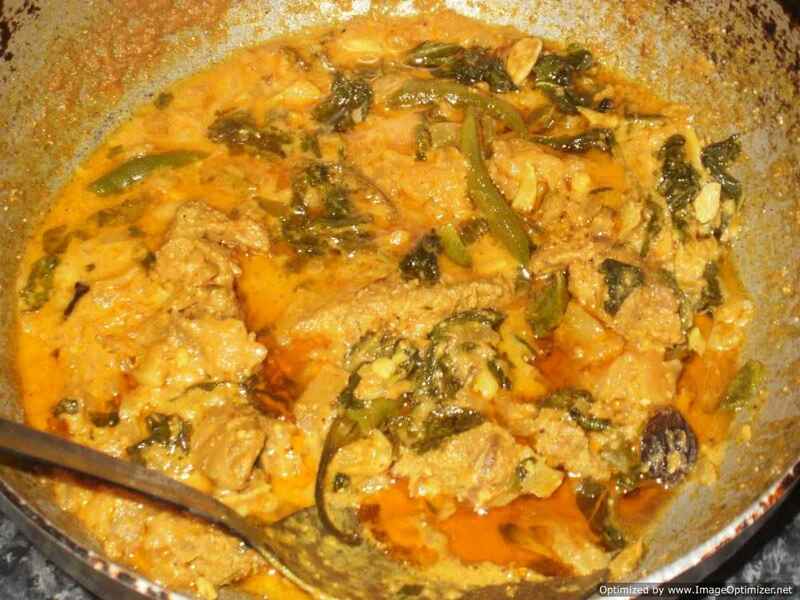 Traditionally Thai green chicken curry is prepared and only Thai egg plant (light green brinjal type) and Thai pea egg plant (pea size and colour) are used in preparing Thai green chicken curry.